1-Emanuel Appleby was born in 1760 in Kingsdon, Somerset, England and died in 1797 at age 37. Emanuel married Love Ludwell on 2 May 1785 in Kingsdon, Somerset, England. Love was born in 1765 in Kingsdon, Somerset, England and died in 1796 at age 31. They had one son: William. 2-William Appleby was born in 1786 in Kingsdon, Somerset, England and died on 21 Mar 1849 in Somerton, Somerset, England at age 63. William married Elizabeth Walton on 8 Apr 1811 in Kingsdon, Somerset, England. Elizabeth was born on 15 Oct 1788 in Kingsdon, Somerset, England and died on 10 Dec 1852 at age 64. They had one son: William Walton. 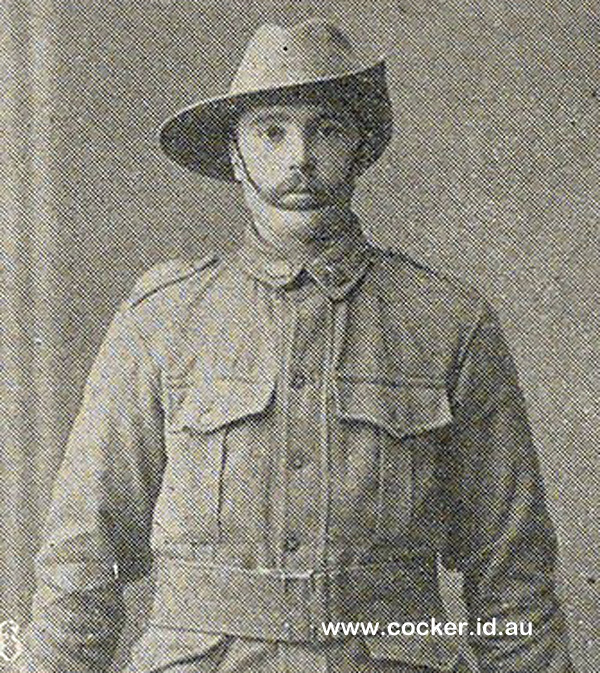 4-William Henry Appleby was born on 20 Apr 1847 in Exton, Tasmania, died on 20 Apr 1917 in Exton, Tasmania at age 70, and was buried in Apr 1917 in Ulverstone, Tasmania. William married Eleanor Walker, daughter of Michael Walker and Sarah Goss, on 1 Nov 1867 in The Appleby Home, Deloraine. Eleanor was born on 2 Aug 1846 in Annandale, Perth, Tasmania, died on 6 Nov 1907 in Ulverstone, Tasmania at age 61, and was buried in Nov 1907 in Ulverstone, Tasmania. They had 14 children: Jane Ann Joannah Alice, Elizabeth Ellen, Rhoda Mary, Alma Rachel, Grace Sophia, Sarah May, George Henry, Ethel Maud, Florence Mary Gould, William Robert, Leonard Vincent John, Hubert Thomas Claude, Silvia Mabel (Silvi) and Dulcie Victoria Beatrice. 4-Richard George Appleby 1860 - 1938. Richard married Sarah Ann Swan on 15 Oct 1884 at Westbury, Tasmania. They had a son William Walton Appleby. William Walton Appleby† was born on 17 Apr 1887 at Westbury. He married Ethel Elizabeth Reid on 22 Apr 1916 at St Pauls Church, Northdown. William served in the First World War and gave his life in France on 4 Dec 1916.